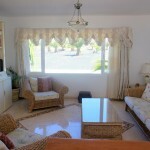 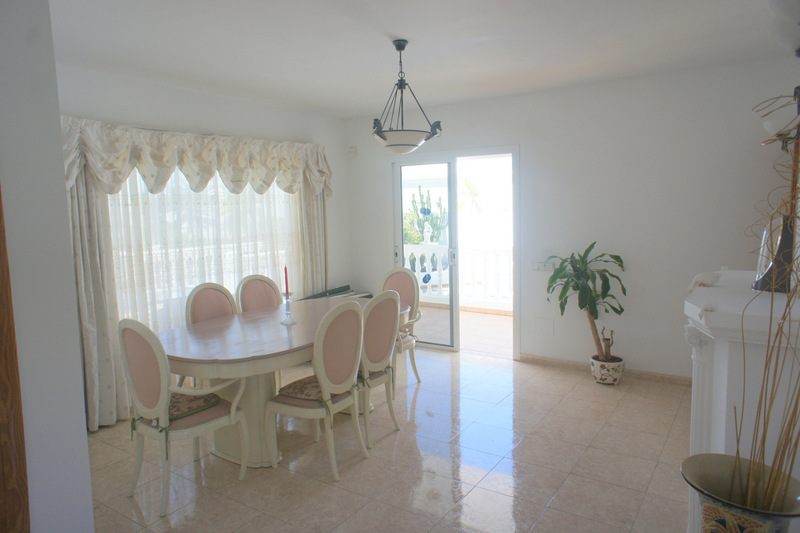 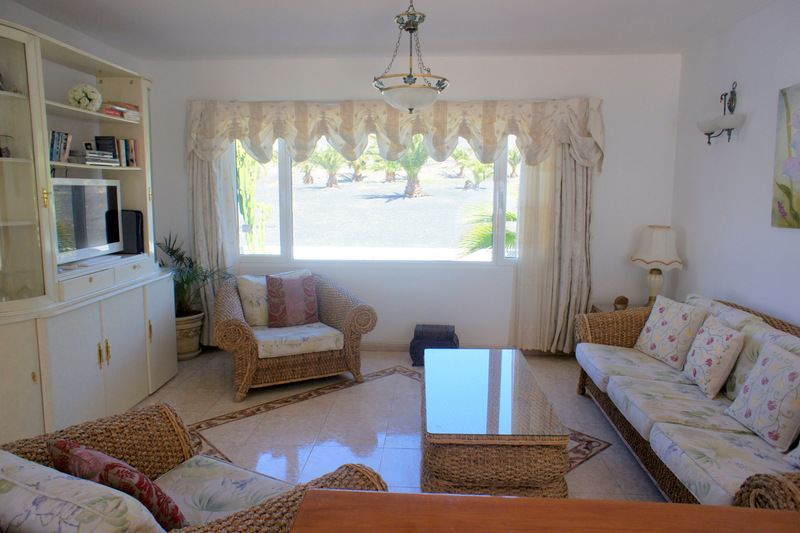 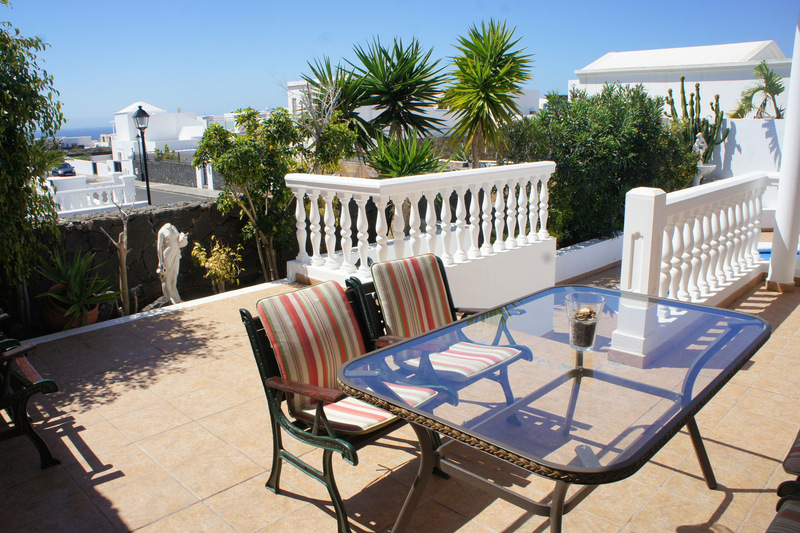 This lovely spacious property with private pool is situated in Puerto Calero in a very quiet residential cul de sac . 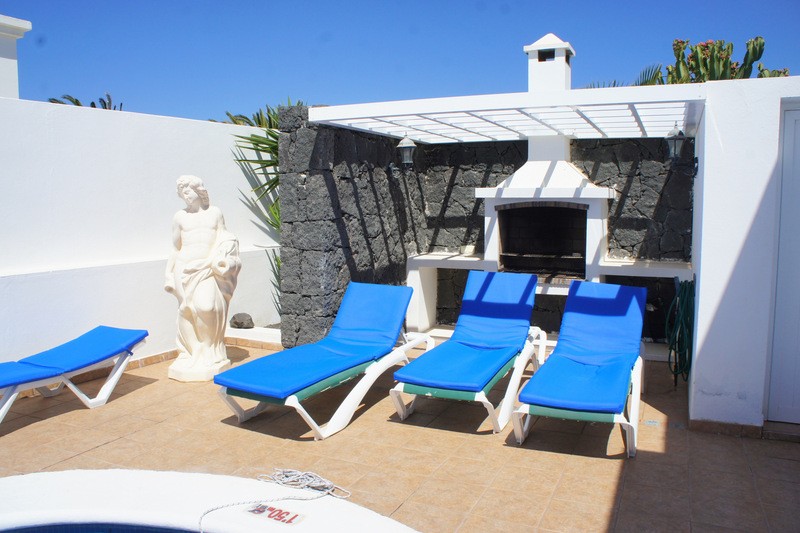 The outstanding property offers 4 bedrooms with 4 bathrooms , spacious lounge , dinning room , kitchen , garden and a stunning south facing pool area with sunbath area and heated swimming pool . 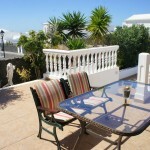 There are several terraces , very private , sea views . 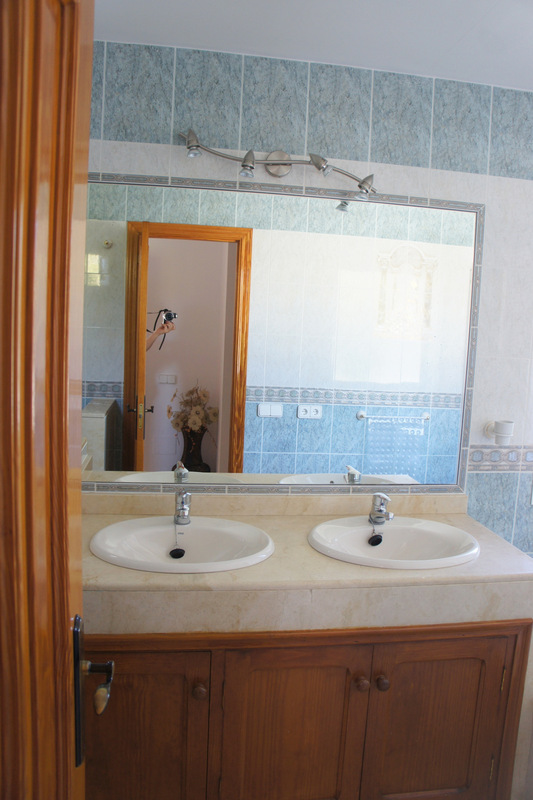 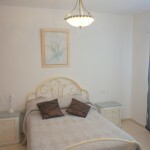 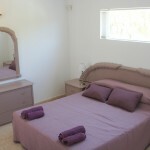 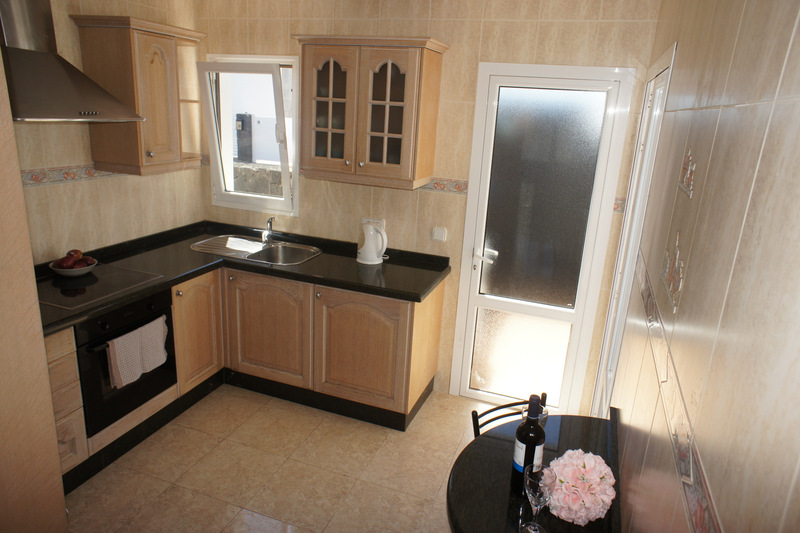 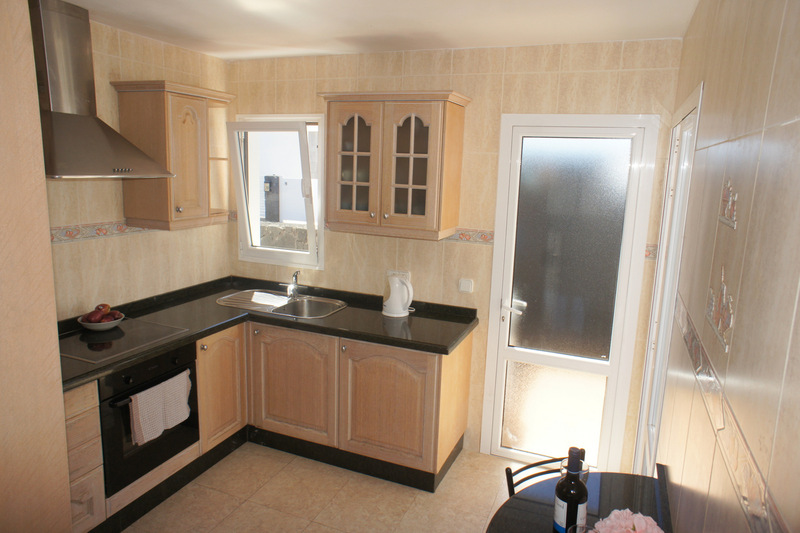 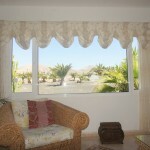 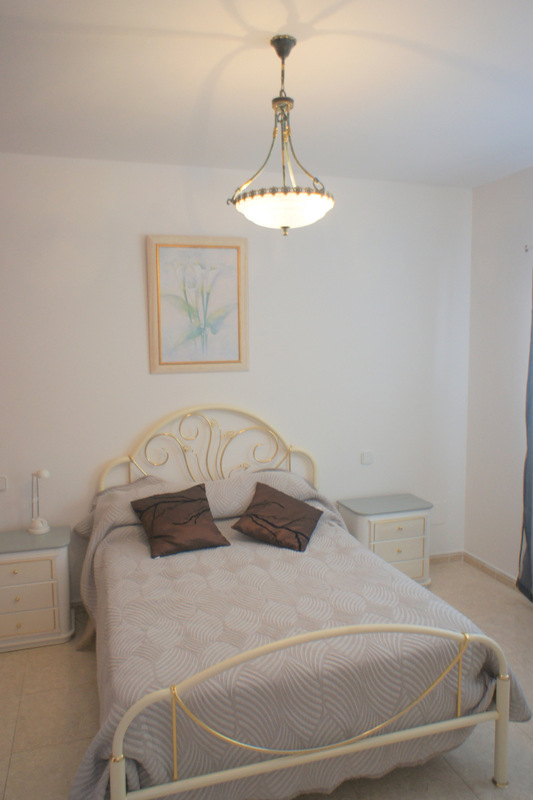 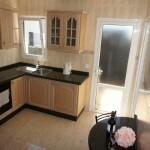 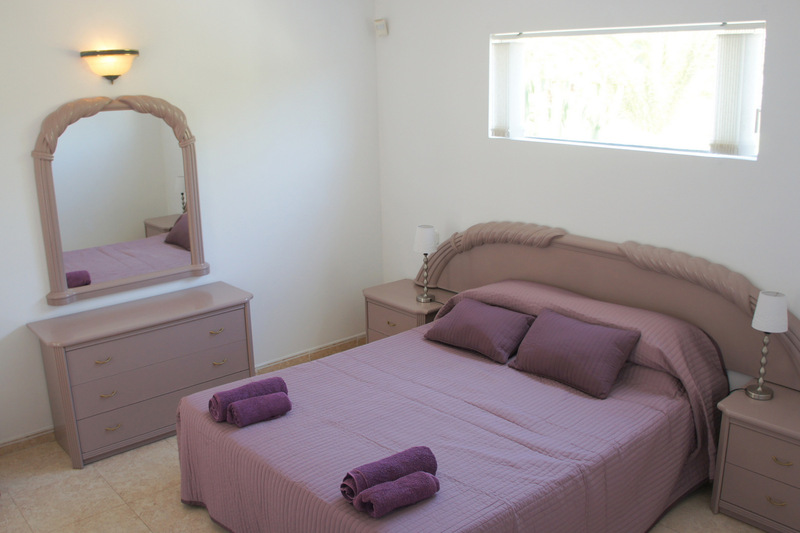 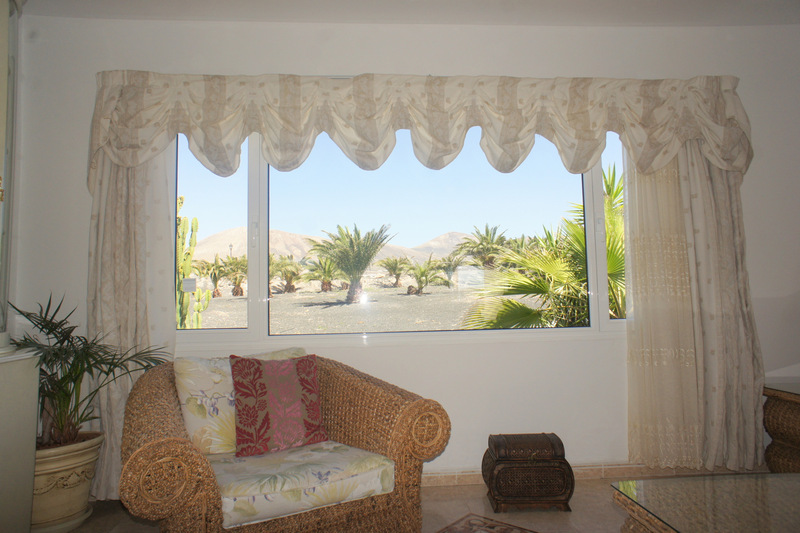 The excellent maintained villa sells fully furnished and equipped . 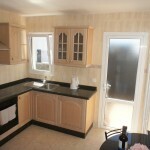 There are rentals existing which can be taken over by the buyer . 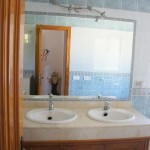 This is an excellent property in an excellent location .